Earlier this year we were lucky enough to spend a couple of nights at the Burgh Island Hotel during our honeymoon courtesy of our friends and family. It was stunningly beautiful. 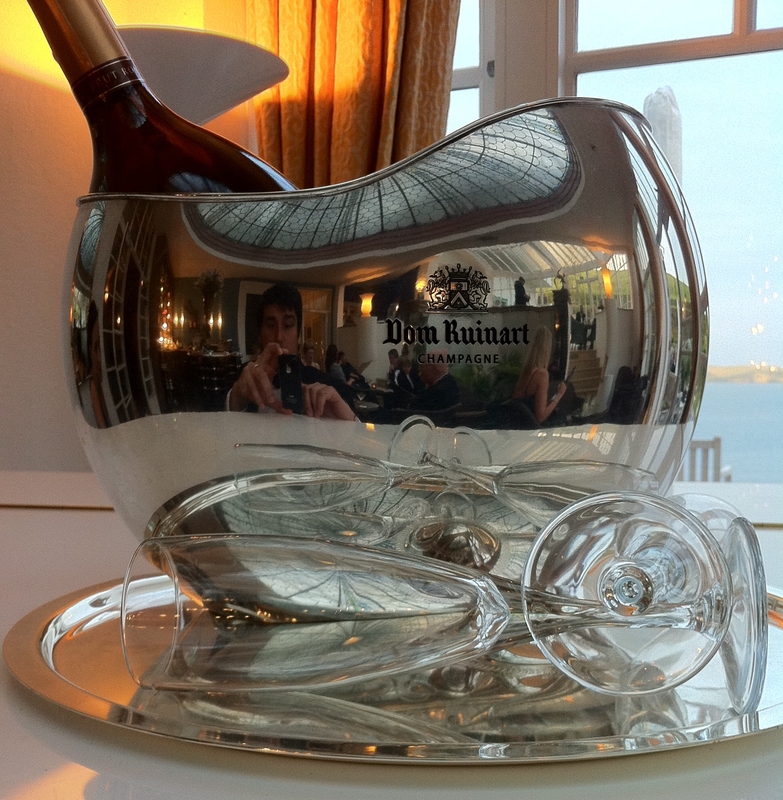 While we were there my new husband fell in love again… with this champagne ice bucket. I couldn’t be jealous, it is beautiful. The curvy shape reminds me of an old fashioned pram. I think it was designed by Eric Berthes and probably not in production anymore. There is a similar-shaped more modern looking one to hanker after with an equally stunning price. 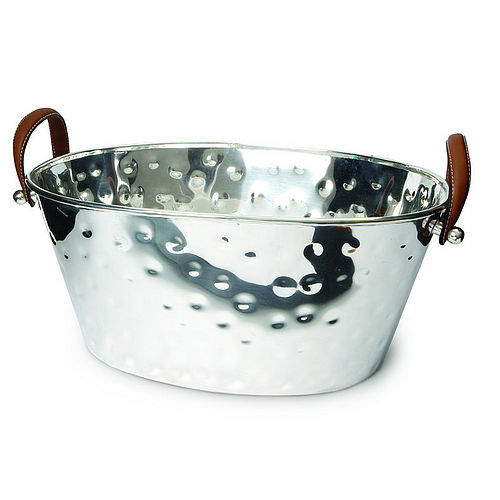 Nick Munro’s Octagon Ice Bucket designed for John Lewis is more affordable and you could add to your collection over time with some of the matching barware. It would be a fitting present for Mr H as we have a history of giving each other octagonal gifts. Mr H really likes top hats. 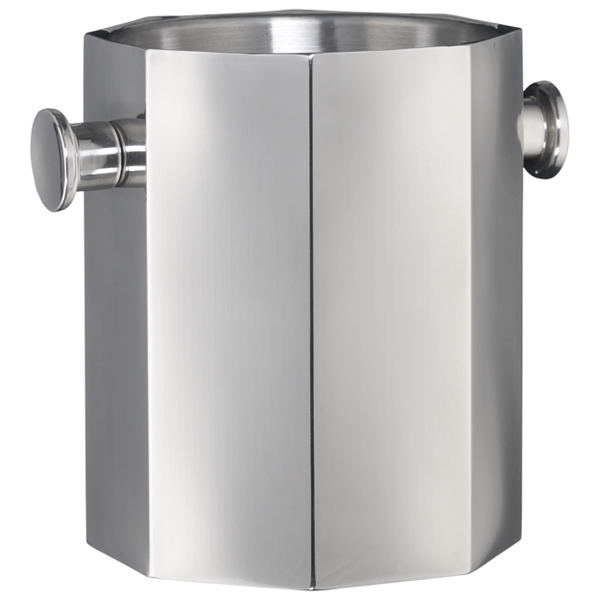 I wonder if he would like a Top Hat Ice Bucket from Graham and Green. 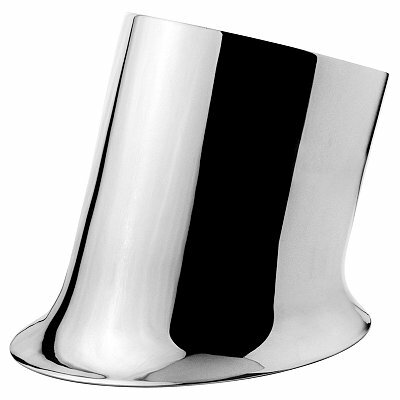 Or perhaps this Eros Champagne Cooler designed for Magppie that looks like it’s beautifully melting into the counter. A bit pricier and more traditional is the Champagne Bath by Whisk Hampers. It has leather handles, is silver plated and look how many bottles it can hold! Although what I really like about this is its dimples.